It is often said that life is what you make of it, despite your circumstances and hardships. A lot of people lament how fate and tragedy has affected their future, mostly for the worst. But there are some exceptional individuals who, despite the disadvantages they face in their lives, rise against all odds and become renowned as leaders in their own right. M Saad Arslan Sadiq is one such individual who didn’t let his personal tragedies hamper his potential. Today he is known as one of the most popular social media influencers in Pakistan. 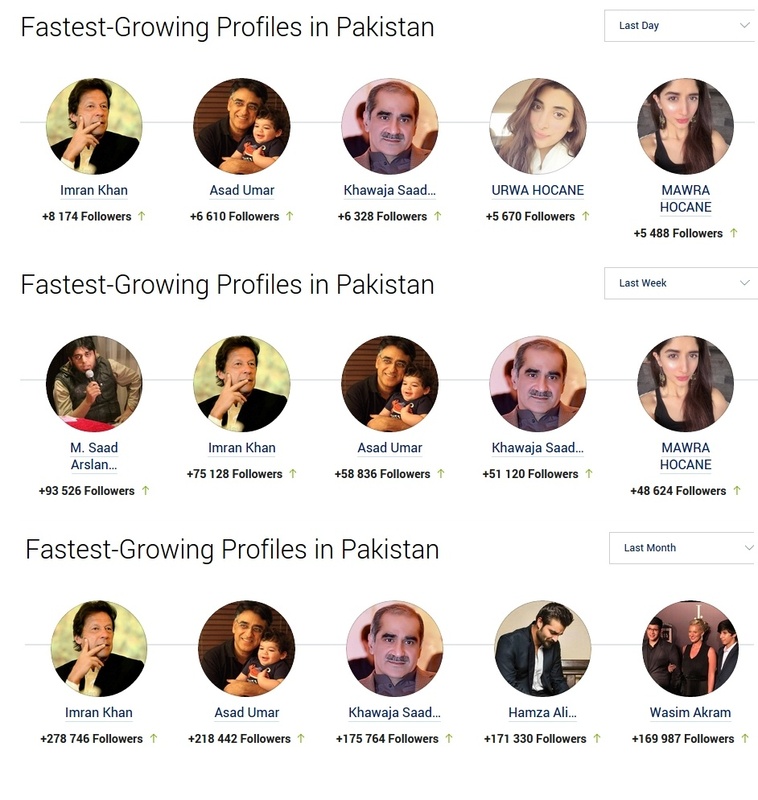 His laurels do not end here, as he is also the head of one of the largest Facebook groups in Pakistan ‘IT Group of Pakistan’ which boasts more than 100K members. Furthermore, he is also in charge of the ‘Bloggers of Pakistan’ group, with as many as 48,000 members and counting. If that wasn’t enough, he is also the brains behind Global Hosting Service, one of the top web hosting companies in Pakistan for .pk and .com domains. The company is currently the Gold Chanel Partner of PKNIC and the top seller of .PK domains both nationally and internationally. My process is an outcome of sleepless nights and unrelenting efforts. Many times, I failed. That did not stop me from trying again. When you fall, and you fear to stand, you will not rise, and when you stand, and you fear to fall, you will not move an inch. This has to be my guiding principle, and it makes me move at a fast pace. While many people run away from adversity, I tell people that adversity makes me what I am today. He’s currently 26 years old and he’s not done yet. He emphasizes the value of education, and the need to connect with people in this era where social media reigns supreme. Saad has been in charge of various social media teams during his career. Currently he serves as the social media head of the South Youth Parliament of Pakistan, and as a social media adviser to Positive Pakistan. To find out more about Saad and his projects, you can check his personal website here. Hahaha mere bhai Islam me ksi din 1 hazar log shamil hotay honge ksi din 2 hazar…Right? iss tarah ksi week 1 lakh ksi week 2 lakh…right? Ksi month 10 lakh ksi month 20 lakh…right? no doubt he is great person and beside fastest growing followers he is the person who raise voice for the poor and voiceless people and the issues of our society. This article doesn’t talk about his voice for the poor, what I can read is that he was cheated, betrayed (the most common habit of Pakistani people many honest people become victim of). Link to his website is also not working, not surprised as it is ProPakistani where articles are published without any quality check. another con artist making fool out of everyone. Probably paid pro pakistan for this post. All his followers are fake. Just check the people who retweeted his recent tweets. This is sponsored post and he did on HuffPost as well. I checked both linked groups and the first one has 20K followers instead of 100K and the second one has 15K followeres instead of mentioned 15K. He’s a great person, a simple and long time friend of mine. Love you bro, keep the good work up.